Specialized in mold design and process optimization, Kalypso profits from the ability of SIGMASOFT® to consider all variables in injection molding, delivering first-shot success in new projects and bringing new parts into the market more quickly. 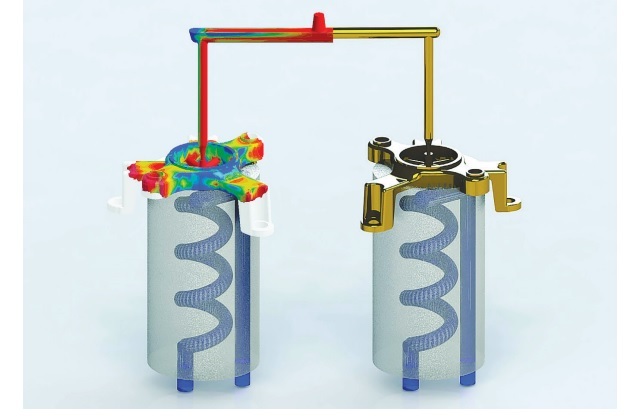 The comprehensive approach of SIGMASOFT® provides users with a new way to simultaneously analyze the melt flow and the mold component interactions. The accurate reproduction of real-life processing allowed Kalypso an unmatched insight while avoiding costly mistakes and minimizing failure risk.